At City Mazda, we’re dedicated to providing our customers with professional customer service and top-quality Mazda vehicles and services. 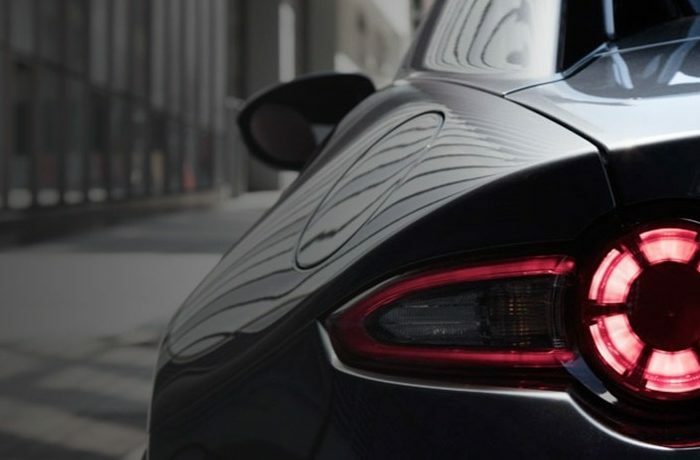 No matter what your Mazda needs might be, City Mazda is here to help. Drop by our Hindmarsh Mazda dealership to view our range of New Mazda, and Demo Mazda vehicles or to book a Mazda Service today. Alternatively, visit our exciting new location at 31 Main North Road, Medindie to see our great range of Used Cars instock. Alternatively, you can call and speak with a friendly member of our team. This program offers voucher based discounts on travel, shopping, services and much more with over 6,500 merchants across Australia. These vouchers are unlimited whilst your membership remains valid.